CD Genomics is committed to offering advanced next generation sequencing (NGS) strategy to help researchers screening the phage display libraries in a high-throughput manner, enabling you to preserve the diversity of antibody libraries and quickly select the plurality of related antibodies as well as rare phages in a large population that can be recovered and tested for activity. Phage display is a powerful and widely used laboratory technique for the discovery of peptides that bind to any target. This technology is mainly based on libraries of millions or even billions of phage particles expressing a great variety of exogenous peptides fused to phage surface proteins. In order to screen the binders with high affinity and specificity, the highly diverse library is narrowed to a few leads by performing several rounds of selection, also known as biopanning, and amplification needs to be performed to enrich for phage clones that present target-binding peptides. 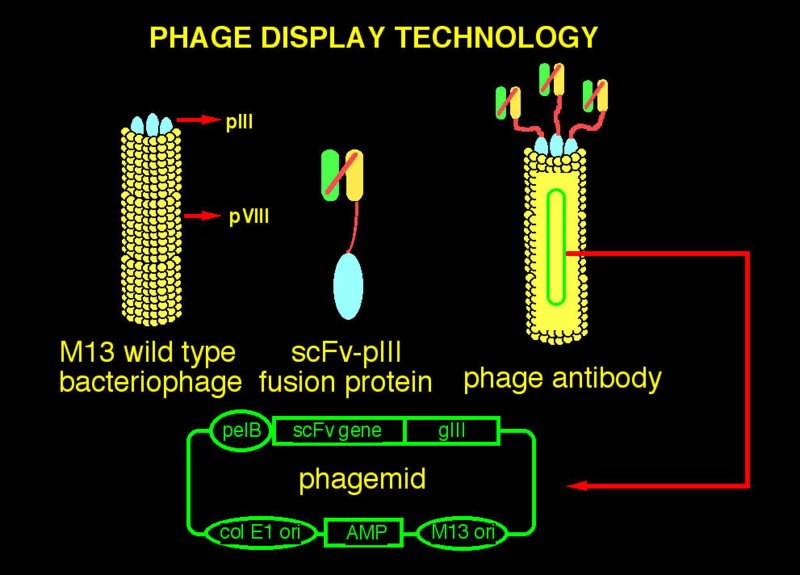 In particular, phage display technology play a major role in the discovery and engineering of antibodies, given that antibody fragments, such as scFv or Fab, are easily expressed and displayed on phage. The key to phage display is the analysis of peptide sequences present in the library. 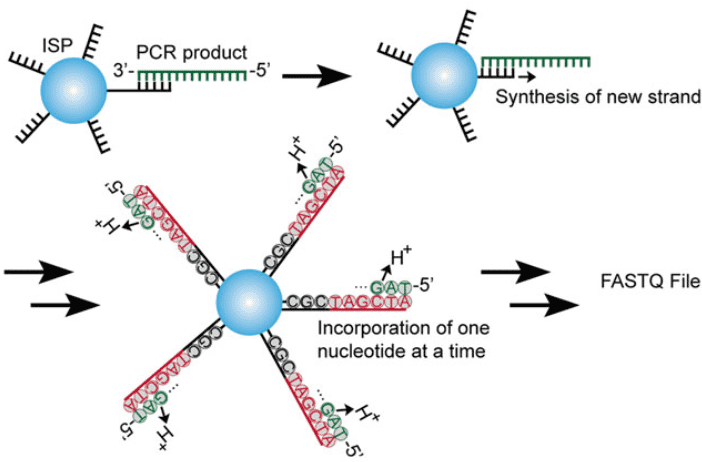 Conventional Sanger sequencing requires isolation of DNA from individual phage clones. It is a labor-intensive and small-scale process which is based on repeated amplification. The limitations of this method are that it generates unforeseen selective bias against certain antibody sequences in bacteria and is not suitable to analyze more than a hundred library clones. Illumina deep-sequencing provides many advantages to the analysis of phage-display screens, especially for the large sequence collection. Firstly, it enables phage display experiments with fewer, and ultimately, a single selection round, so that it holds the potential to circumvent problems originating from the unwanted bias and collapse of diversity in the amplification process, facilitating the discoveries of ligands that previously have been lost or under-represented in phage display screens. 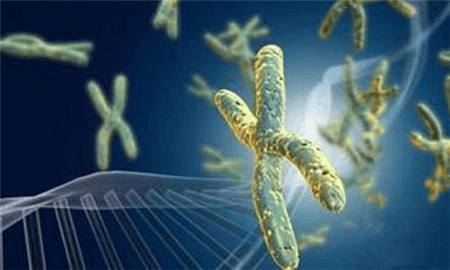 Furthermore, NGS platforms allow for the characterization of up 106 –108 sequences in a single run, enabling to obtain a much more representative, and thus meaningful, coverage of content. The strategy using NGS to sequence a phage library was illustrated in Figure 1. Figure 1. Workflow of antibody screening from phage display library by NGS. Our specialists can guide you to design the PCR primers which contain sequences flanking the variable region, adapter and barcodes for the enrichment of specific candidates in the most effective ways. In addition, we have developed bioinformatics analysis pipeline that is well suited for antibody sequence analysis to enhance the discovery. We accept mixed phagemid vector DNA, purified phages, and also amplicons containing variable heavy and light domains of an antibody. Considerable accuracy. The ultra-deep sequencing gives high coverage and high-quality data. Quick selection. The selection round can be minimized to one round. Characterization of the affinity and stability of antibodies. Extensive data provide deeper insight. Cost-effective. Multiple complex samples can be tested in parallel, enable reduced cost per sample. Comprehensive support. We have a team consists of specialists in the field of antibody and NGS.